Meet iBar - your new project duration bar. 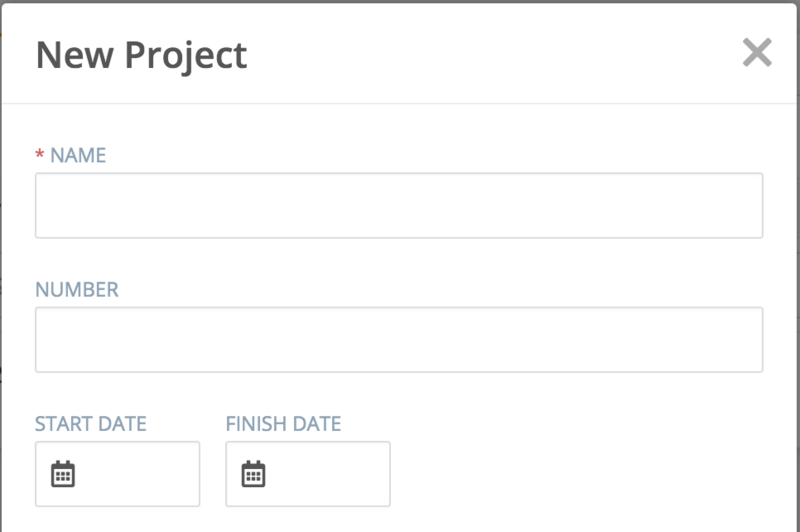 iBar is a project duration bar that tells you and your team exactly where you fall in your project's timeline. It provides you with a visual representation of how close you are to the forecasted finish date of each project. You can use this data to make actionable decisions that help you and your teams stay on or ahead of schedule. 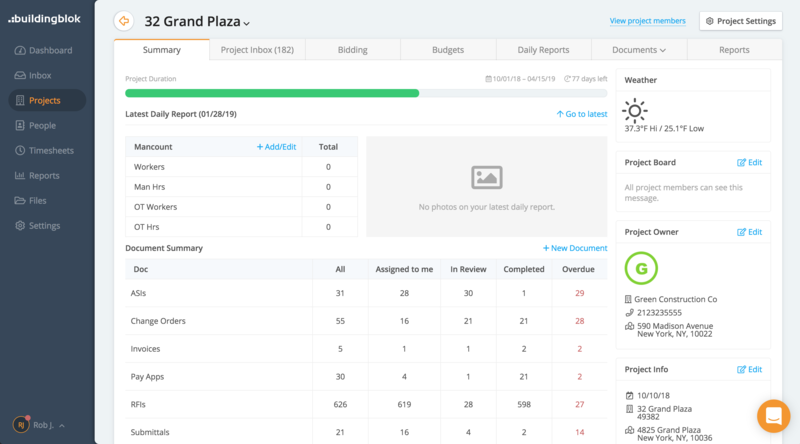 When you add a Start and Finish date to your projects, it will immediately launch iBar at the top of each Project Summary page - telling you how many days of pulling your hair out you have left! Why did we develop iBar? Well, for starters, we wanted to add some color to the project summary page because it's white and grey. We also wanted to give you a sense of hope that your projects will eventually end. So, we spent hours debating how we could merge both objectives and come to an elegant, seamless and, dare I say, effective solution.